Class #2700.309: Saturday 11/5, 12pm-3pm Cost: $5 Register at the link above or call 310.458.2239. 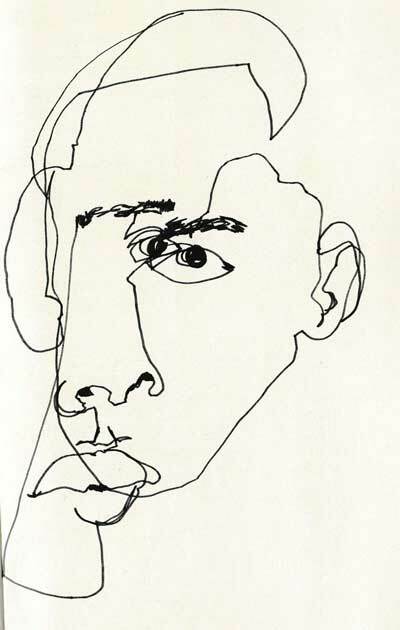 Blind Contour drawing is a fun and fundamental exercise to train your artistic eye and hand, while releasing any stressful striving for accuracy or realism. Using pencils, pens and watercolors, create timed sketches drawn from any source (landscape, portrait, object, still life, or enlarged photographs) — while NOT looking at your paper. 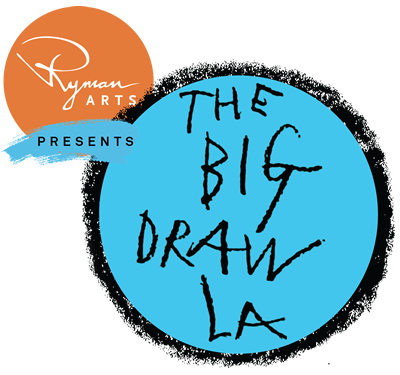 Come to this class to draw, have fun, and laugh while developing skills. Instructor will supply some objects to draw; participants are also encouraged to bring their own. Open to any level.